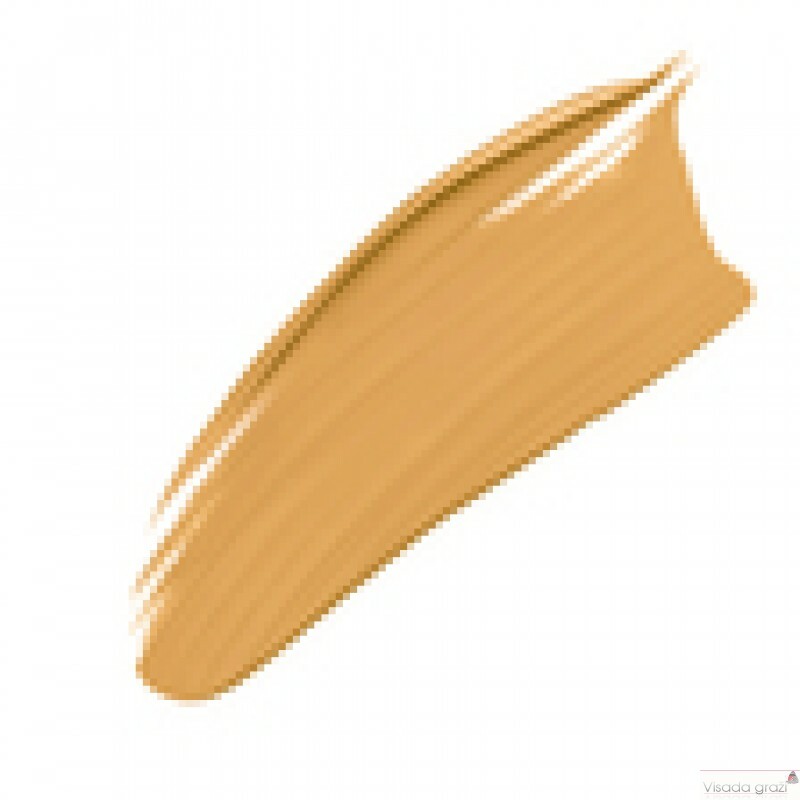 Breathable, full-coverage foundation with a lifelike matte finish. Bends and breathes with skin for 24 hour wear. Innovative Flexi-Fit Complex allows oil-free, lightweight formula to bend and breathe with skin for 24-hour, full-coverage wear. Creamy, blendable texture balances complexion for visibly reduced pores with zero shine. Never cakes, flakes or fades, so skin appears natural and vibrant-looking. Available in a full spectrum of 40 diverse shades. This is a matte foundation for a generation who understands their skin’s needs and demands high-performance from their products. Application begins from the center of the face and blends out. 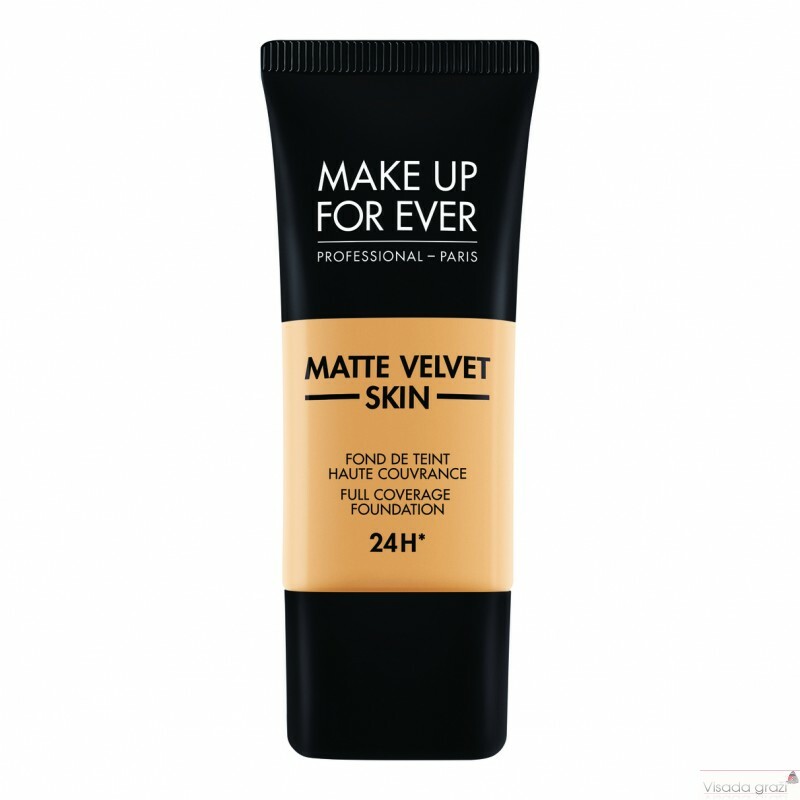 Apply a small amount of product or dots of foundation on each side of the nose, forehead and the chin. Stretch and blend or stipple and diffuse the foundation to the outer corners of the face. Apply with Artisan Brush 108 - Large Foundation Brush for buildable to full coverage. Wear over Step 1 - Hydrating Primer. 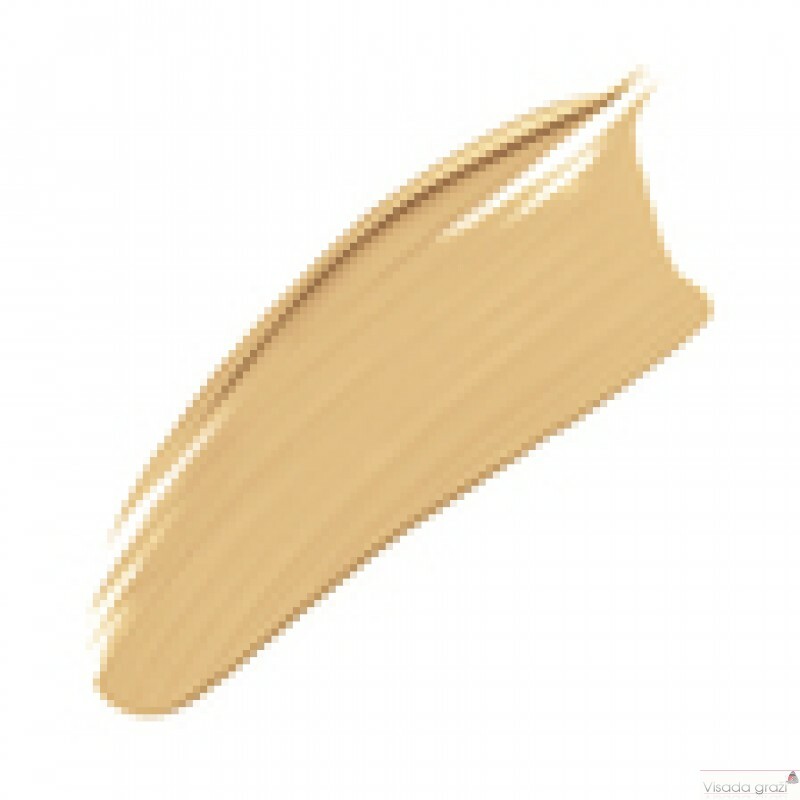 Apply Ultra HD Concealer where more coverage is needed. Finish with Ultra HD Loose Powder to set.